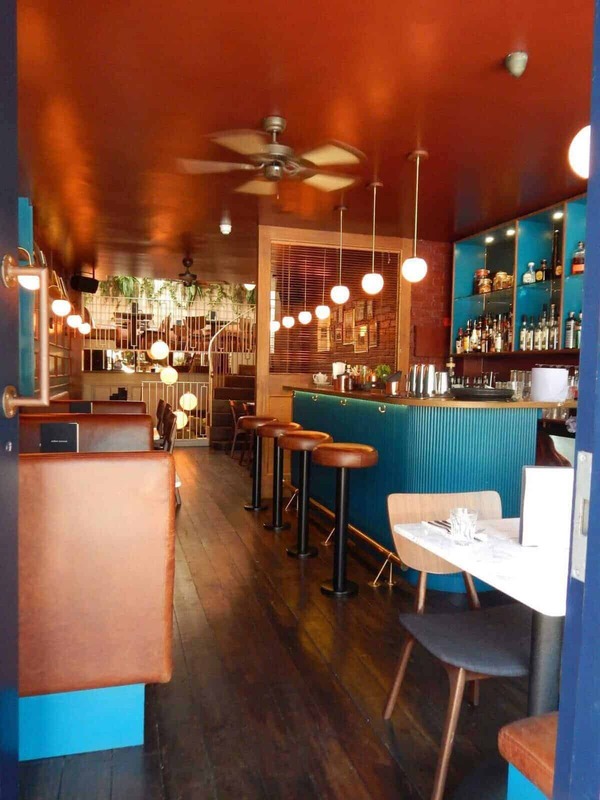 Señor Ceviche is a gorgeous and stylish Peruvian restaurant in London serving tasty dishes perfect for sharing including weekend brunch. 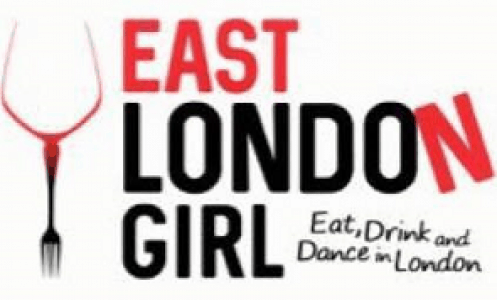 The restaurant is beautifully decorated with plenty of space for small or larger parties. We had the luck of good weather and sat on the terrace overlooking the very attractive Charlotte Street. The staff are so friendly, attentive and happy to make suggestions. 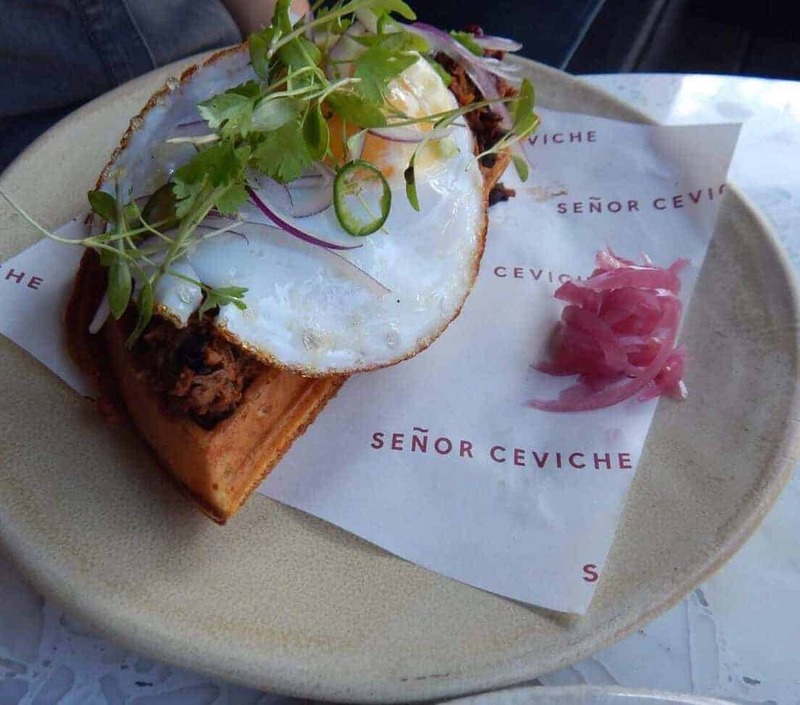 The idea at Señor Ceviche is to pick a few dishes each and it’s the same with their new brunch menu. 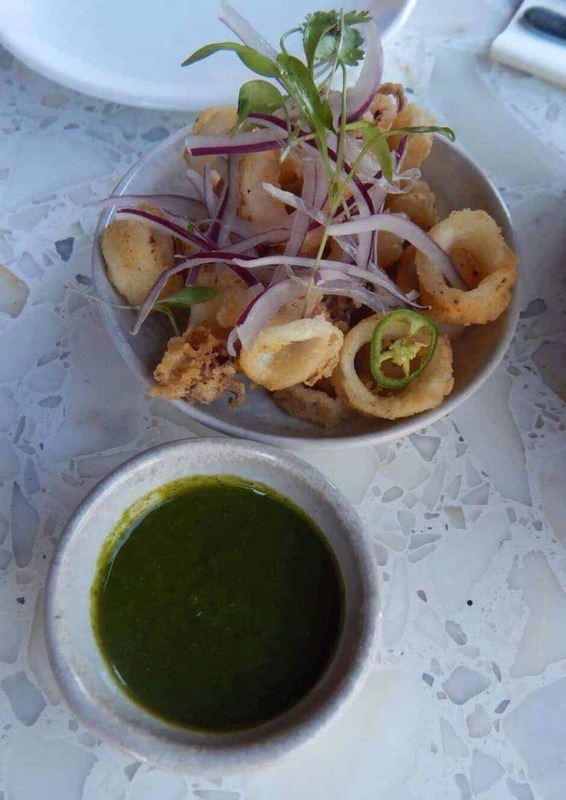 We started with the Calamares: crispy baby squid with pickled jalapeño miso salsa. This was a great start and a sure sign of things to come. The batter was as light as air and the salsa was really tasty too! We decided to sample what Señor Ceviche is famous for – Ceviche! 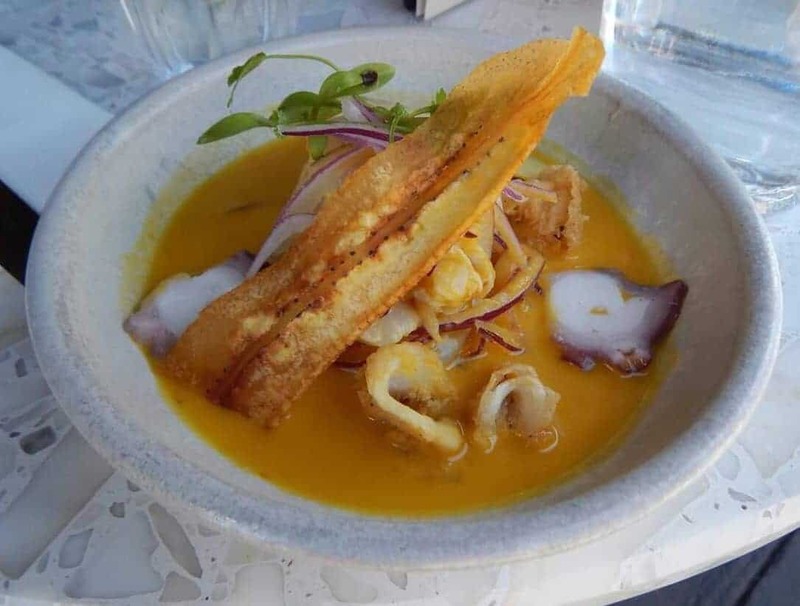 We tried the Señor Ceviche: sea bass and octopus ceviche with aji amarillo tiger’s milk, sweet potato purée, avocado, coriander, red onion & crispy baby squid. This dish was a firm favourite as the ceviche was fresh and tasty and the sauce was flavoursome with just the right amount of spice. For the main event we had the Smoked Haddock: quinoa muffins, pisco and aji amarillo butter sauce with crispy purple potatoes. This is what stole the show for me and I was so sad when I had finished! The haddock was amazing, the quinoa muffins were the perfect base and the sauce was a buttery pisco hollandaise. 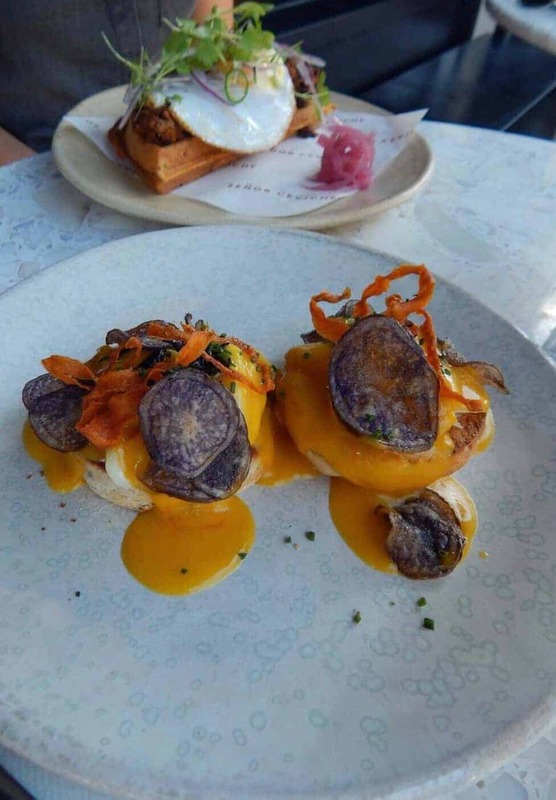 We also tried the Sweet Potato Waffle: with 24 hour slow cooked short rib, frijoles negros, fried duck egg & miso anticucho sauce. This was also fantastic, the waffle was sweet and totally complimented the short rib which was pulled and tender. 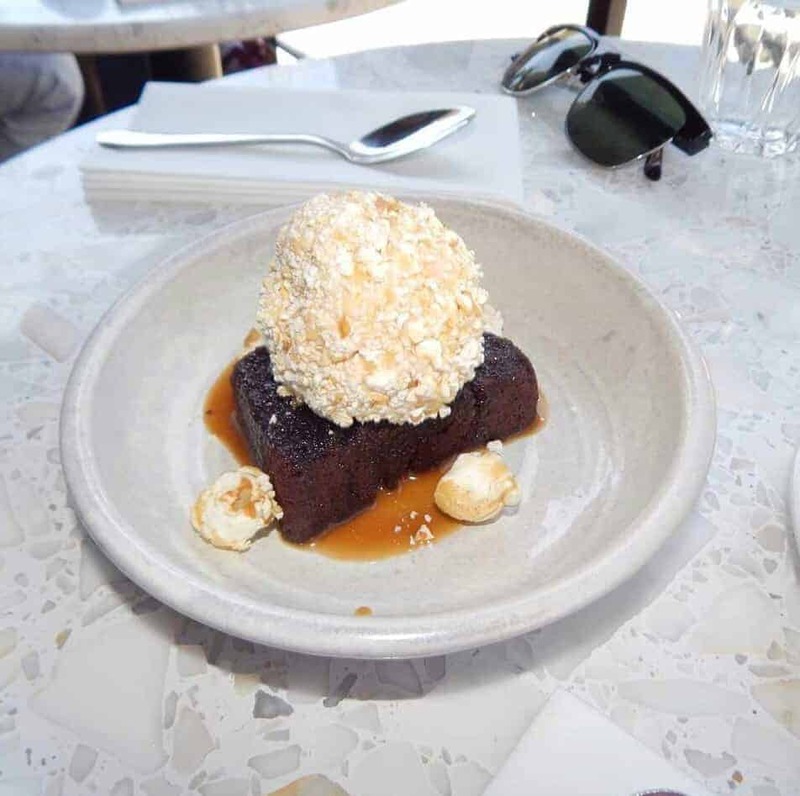 For dessert we tried the Purple Corn Cake: with dulce de leche ice cream rolled in crushed popcorn with caramel sauce. Yes, this is as good as it sounds! It was the perfect ending to the perfect meal. 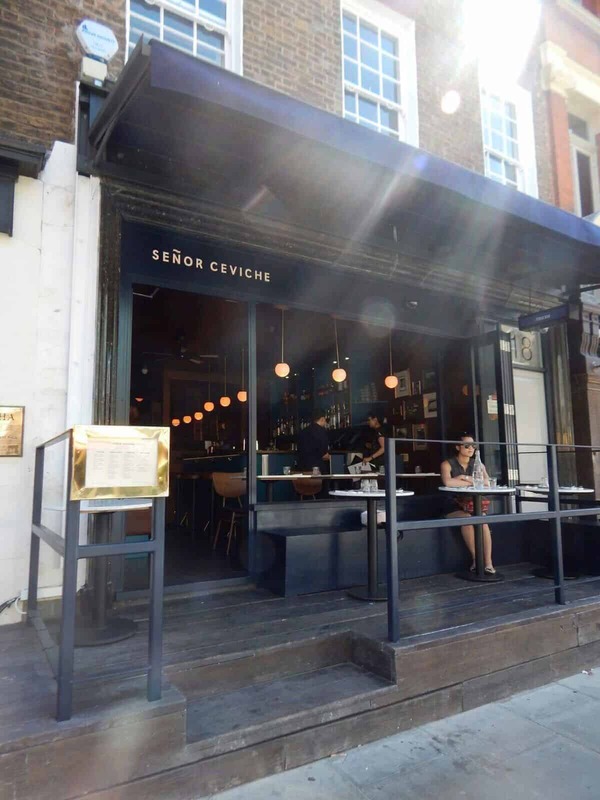 Senor Ceviche is an amazing Peruvian restaurant in London! The staff are lovely and the food is excellent and for just £18 you can try the Señor’s Boozy Brunch Club with free flowing drinks!